It might be true that teenage actress, Regina Daniels might have discreetly married a man old enough to be her father. Nigerian billionaire politician, Ned Nwoko, has finally spoken on his reported secret marriage to Nollywood actress, Regina Daniels. The Capital reported that couple had an introduction ceremony last weekend in Asaba, the Delta State capital where Regina Daniels family home is. Hon. 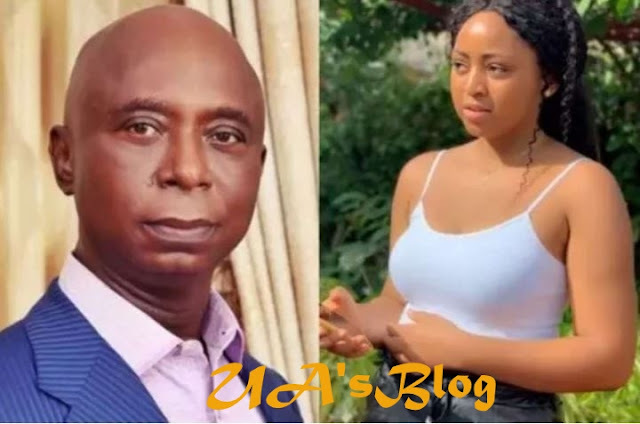 Ned Nwoko, a former member of the House of Representatives, is 59 while Regina Daniels is reportedly 18 years old, and is said to be his 6th wife. A data leak from INEC once showed that the light-skinned actress is 21. 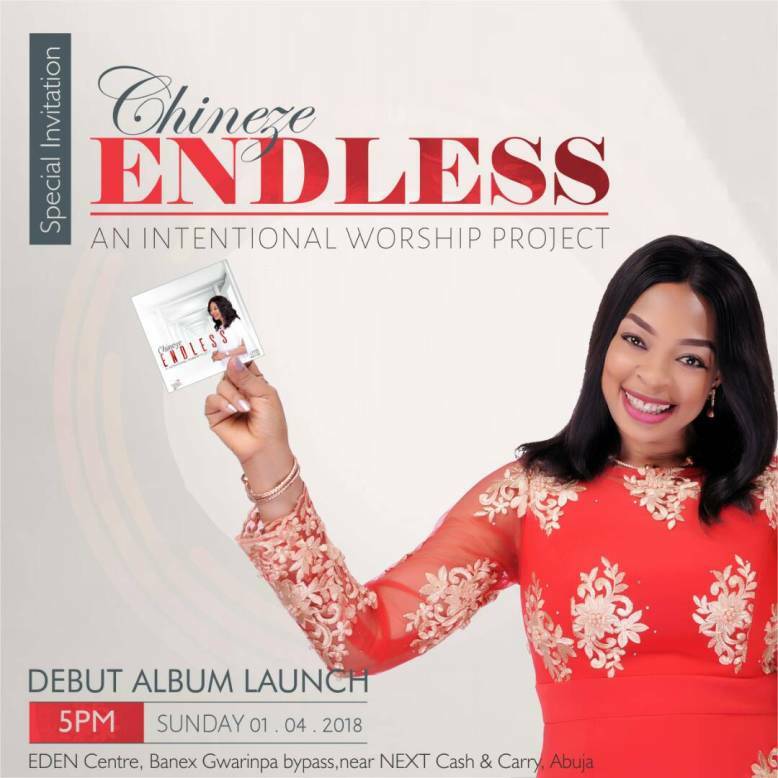 According to a report by Kemiashefonlovehaven, Ned Nwoko, has now spoken about the marriage. When contacted by Kemiashefonlovehaven on why he decided marrying Regina after four marriages, the billionaire politician, who spoke through his media handlers refused any comment but said he is first, a Moslem, who can marry as many wives as he wills. “Allamdulilai, Hon. Ned Nwoko is of royal blood and he is entitled to as many wives as he desires. He is no kid and knows what is best for him. Don’t forget that he is a devout Moslem and he is entitled to more than a wife. He would not want to comment on Regina Daniels currently.